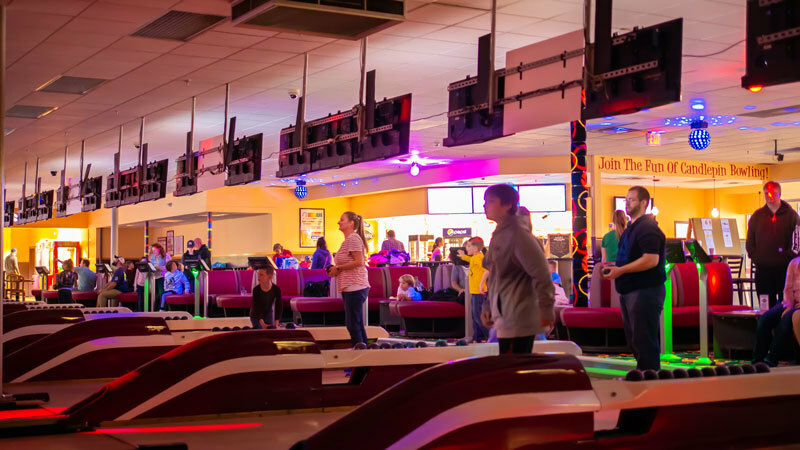 Bowl-O-Rama is Portsmouth's Social Entertainment Destination! Bowling is America’s #1 participation activity with over 70 million people bowling each year. Bowl-O-Rama Family Fun Center is dedicated to providing the BEST ENTERTAINMENT VALUE in Portsmouth. Our newly renovated bowling center has kid friendly bumper bowling lanes available too. 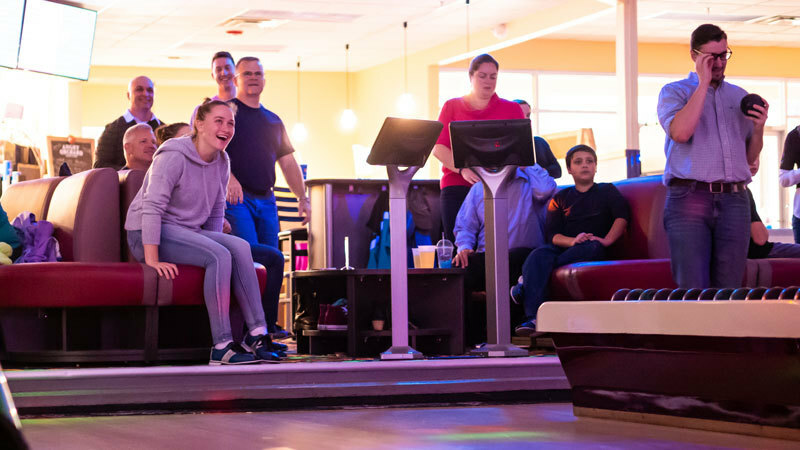 Whether you’re looking get out of the house for a little fun, to host an outing with friends and family, or you want to join a bowling league, Bowl-O-Rama is the place to be! We’ll do all the work and make it an easy and enjoyable experience. Call (603) 436-0504 for lane availability! Up to 6 people per lane. We pro-rate so you do not have to rent lanes in large increments – Only pay for your time on the lanes! Check out our specials for even more value!